Shattered Guardians is free this weekend on Kindle! 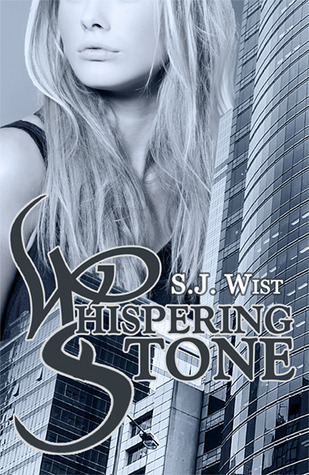 The world has turned against the mysterious, stone-possessing spirits known as Whispers. While the Four Winds Institute tries to find a way to protect its students who are all Whisper handlers, Tori and Cae must uncover a devastating new enemy. An enemy who can not only control Wraiths, but utilize the dark energy of the Silence to create living nightmares that do not vanish on waking. Death will catch you, for the Apocalypse is here. 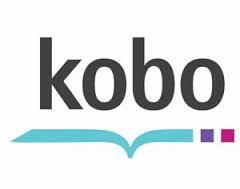 This entry was posted in Blog and tagged Amazon, books, ebooks, free, Kindle, Novel, S.J. 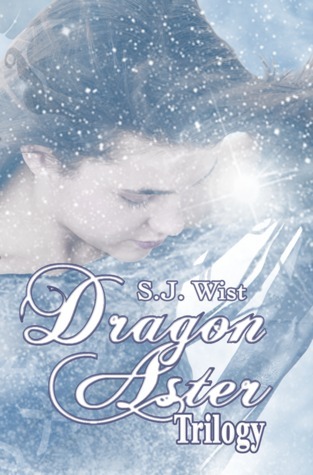 Wist, urban fantasy. Bookmark the permalink.